ISD Digital Skills Development have released course dates for the second half of term. As usual, we are offering a wide range of courses covering Excel, Photoshop, R, Stata, SPSS and more. If you can’t attend any of the dates we are currently offering or there is no date available for the course you want, enrol on our Moodle course to be the first to be notified about any new sessions. Most of our courses take place in computer workrooms so there is no need to bring your own device. However, please note that you should bring your own laptop for Kick-starting your literature review and all of our R sessions. For a full list of all the courses and workshops on offer visit the student course catalogue or the staff course catalogue. Visit the student booking system or staff booking system to book. 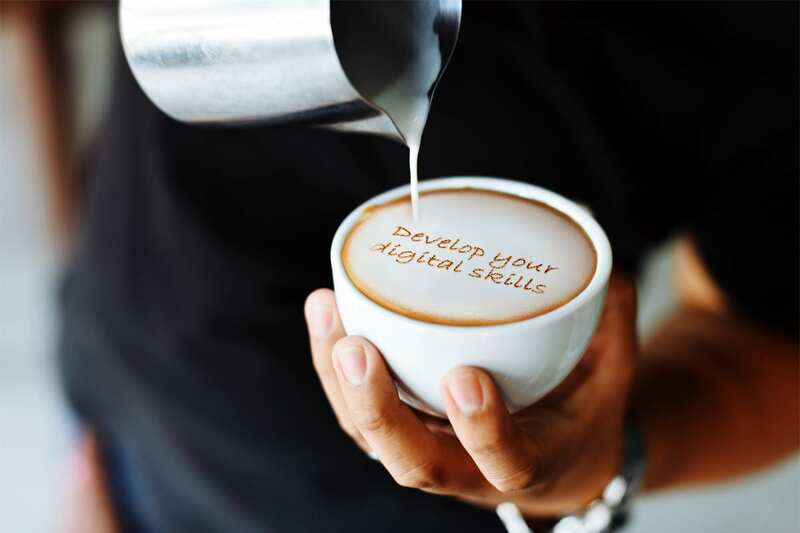 Digital Skills Development at IOE offer training in a wide range of apps including Sway and OneNote, tools for infographics, mind-mapping, screencasting, blogging, live polling and more. Some sessions are specifically aimed at Mac users. Visit IT for IOE IT Course Booking for details and to book. We have a vast range of high-quality video-based courses available at Lynda.com. These cover technical skills but also business, personal and creative skills as well. Visit the UCL Lynda.com page to find out more. Not sure what you need or have a more specific issue you would like help with? Come along to one of the Digital Skills Development drop ins if you want more individual support. The next UCL Digital Literacy Special Interest Group (UCL DL SIG) will be taking place on Friday February 16th from 2pm – 5pm (ticket link at the end of this post). 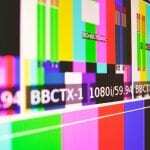 Digital content is increasingly being used in learning, teaching and research across the Higher Education sector. This has led to a significant change in research practices across disciplines, which include knowledge creation and dissemination through social media and repositories. 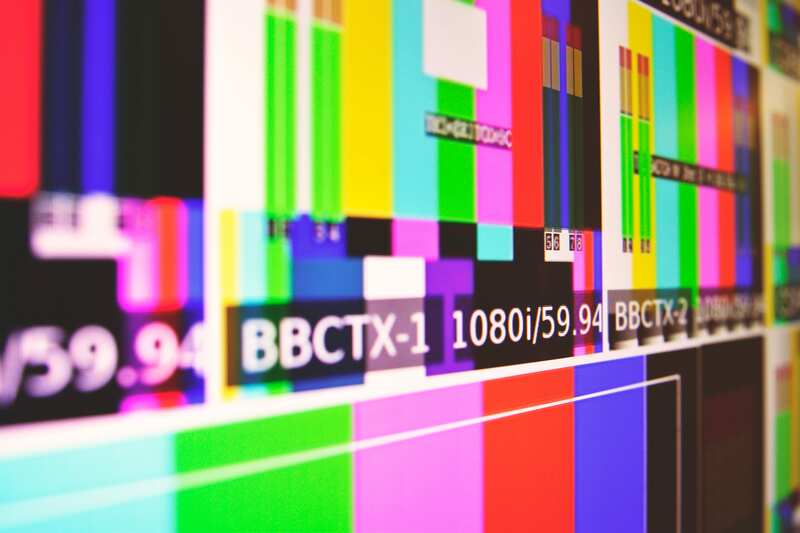 Complex software tools are being used for data analysis in Arts and Humanities as well as Sciences, and large data sets are being made available to the research community, leading to a blurring of the organisational and support responsibilities of academic stakeholders. This timely event takes a look at digital scholarship at large, and considers new initiatives and opportunities within UCL to address the challenges associated with this disruptive shift. Developing Digital Scholarship: Emerging Practices in Academic Libraries – Alison MacKenzie, Dean of Learning Services at Edge Hill University and Lindsay Martin Assistant Head of Learning Services at Edge Hill University. The impact of digital on libraries has extended far beyond its transformation of content, to the development of services, the extension and enhancement of access to research and to teaching and learning systems.As a result,the fluidity of the digital environment can often be at odds with the more systematic approaches to development traditionally taken by academic libraries, which has also led to a new generation of roles and shifting responsibilities with staff training and development often playing ‘catch-up’. One of the key challenges to emerge is how best to demonstrate expertise in digital scholarship which draws on the specialist technical knowledge of the profession and maintains and grows its relevance for staff, students and researchers. From digital scholarship to digital scholar – Alison Hicks, Lecturer UCL Department of Information Studies. Drawing on her experience working as an academic librarian in the United States, Alison’s presentation centres on the capacities that are needed to participate in practices of digital scholarship, as well as the inherent risks and challenges of engaging in open and networked spaces. Introduction to Digital Scholarship and Open Research – Daniel van Strien, Research Data Support Officer UCL Library Services. Daniel will be presenting on a session which aims to help participants make a practical start in practicing open science and digital scholarship he is a Research Data Support Officer within UCL Library Services with an interest in digital scholarship and new approaches to research. Where’s your digital at? – Moira Wright, Digital Literacy Officer, UCL Digital Education. With an interest in student digital and information literacy skills for employability. Moira will be talking about the Jisc Digital Capability Discovery Tool and how to get involved in the UCL beta pilot. Research IT Services – Tom Couch, UCL Research IT Services (RITS). Whilst many of the existing users of Research IT Services are pushing for more of the same but better, the broadening base of digitally engaged researchers from different disciplines requires more experimentation with new technologies and services. 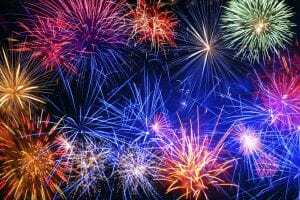 Tom Couch reports on some recent projects that have helped RITS to engage and support new groups of researchers. We’re using the Jisc definition of digital literacy: ‘the capabilities which fit someone for living, learning and working in a digital society’. The UCL DL SIG was created for UCL staff to promote the use of technology in learning, provide a platform to ask questions, exchange ideas and also to get support from colleagues beyond UCL Digital Education. Discover your digital capabilities! 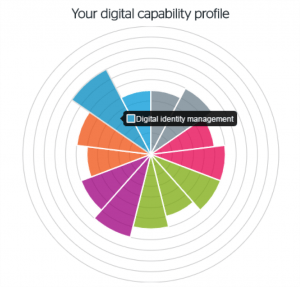 The Digital discovery tool helps you to reflect on your digital expertise and confidence. Find out how to make digital technologies work for you – and get noticed for the skills you have already. The tool is a self-administered quiz about professional digital practices in education. Workshop participants will receive a personalised report based on their responses with links to resources and guidance. The tool is designed to be reflective, informative and developmental – it’s not an objective measure of an individual’s digital performance. UCL staff are invited to participate in one of three workshops of the beta pilot with an opportunity to use the tool and provide your feedback to JISC. Places are limited for these sessions and a sandwich lunch will be provided. A version for students is planned for March 2018 and we’re keen to give students at UCL an opportunity to participate in the pilot. If you would like to discuss running departmental workshops (either staff or student) please contact Moira Wright. ISD Digital Skills Development has course dates available for the New Year. As usual, we are offering a wide range of courses covering Excel, Matlab, LaTeX, Photoshop, R and more. New dates are once again available for Unix courses which were absent from last term’s schedule. If you want to develop your spreadsheet skills, our very popular Excel Essential Skills and Using Excel to manage lists courses are back again for staff and Excel workshops covering similar skills are available for students. To find out more about our workshops, check out our previous Digital Skills Development blog post. Nearly 80 students participated in these workshops when we introduced them last term and the feedback has been very positive. Courses in Pivot Tables and Charts are also available for both staff and students. Most of our courses take place in computer workrooms so there is no need to bring your own device. However, please note that you should bring your own laptop for all of our R sessions. Digital Skills Training at IOE offer training in a wide range of apps including Office 365 Teams, Sway and OneNote and tools for infographics, mind-mapping, screencasting, video editing, blogging and more. Some sessions are specifically aimed at Mac users. Visit IT for IOE IT Course Booking for details and to book. UCL will be participating in the beta pilot of the Jisc digital capability discovery tool for staff and students which will run from December 2017 to May 2018. 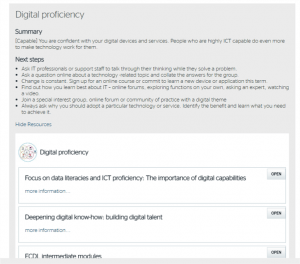 The Jisc digital capability discovery tool has been designed to support staff across higher and further education and skills. It helps individuals to identify and reflect on their digital capability – particularly in relation to their work roles – and to develop their confidence through tailored feedback, ‘next steps’, and links to resources. 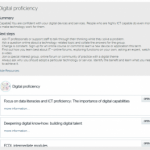 Questions and feedback are mapped to the Jisc Six elements digital capability framework to provide a holistic view of the skills required. The discovery tool can also help managers and team leaders understand what support would be most helpful for their staff. 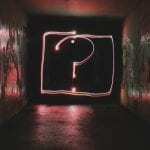 The tool uses the Potenial.ly platform and has tailored questions with one set for students and one for staff. The questions have been designed to capture the digital capabilities required to be successful in an educational context. 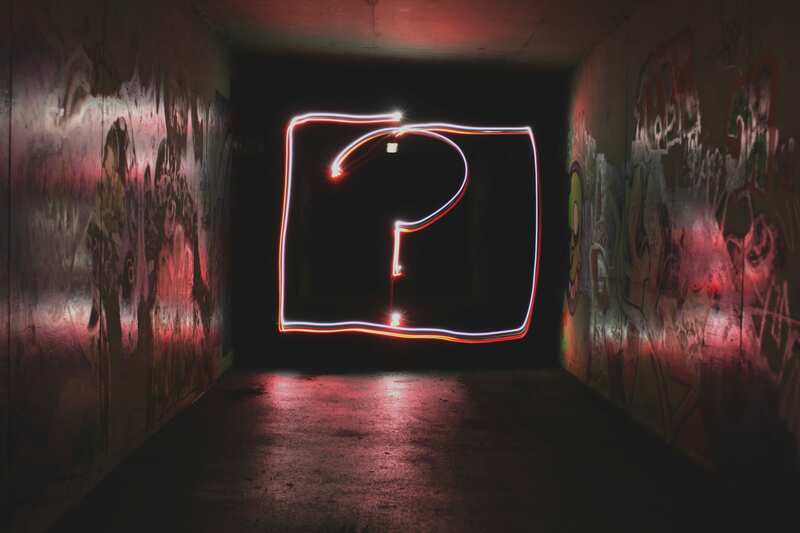 Users of the tool will respond to a series of questions that allow them to reflect on the digital skills they have already acquired and identify possible new ones. Feedback will include a digital capability profile and a summarised list of suggested actions. We’ll be making more announcements in the next couple of weeks providing information on how students and staff at UCL can access the tool. If you would like to get involved in the pilot at UCL please contact Moira Wright. ISD Digital Skills Development has released new dates for the autumn term. As usual, we are offering a wide range of courses covering Excel, Matlab, LaTeX, Photoshop and more. As well as the popular Introduction to R we also have courses in data visualisation and manipulation in R. Please note that you should bring your own laptop for all of our R sessions. This term we have some new workshops in Excel for students. These take a new approach to learning by presenting you with a problem to be solved and encouraging you to use your prior experience, web searches, in-application help and fellow participants to find a solution to the task. By the end of the session you will have improved problem-solving skills, an increased knowledge of the topic, a ‘suggested solution’ to the problem you worked on and some resources and guidance for further learning. Our introductory series of Excel Essential Skills workshops cover creating calculated worksheets, data management and using in-built Excel functions. For a full list of courses visit the student course catalogue or the staff course catalogue. Visit the student booking system or staff booking system to book. Please note that the staff booking system is currently not sending out course confirmations. However, your bookings are still being made. You can visit My Bookings to check your bookings while we resolve this issue. IT for IOE offer training in a wide range of digital tools including screencasting, blogging and Twitter, mind mapping and presentation tools, with some sessions specifically aimed at Mac users. You can also learn about text-to-speech software, how to make audio files from text and much more. The summer schedule is already published and sessions will be available to book from 24 April. Visit IT for IOE IT Course Booking for details.